The Ah Huat character is the embodiment of the ideal Malaysian Chinese who is honest, hardworking and respectful of the elder, traditional virtues that the marketer hopes consumers will relate to in the Ah Huat White Coffee product. Upholding traditional values goes hand in hand with the steadfastness in adhering to the traditional white coffee production processes, one that tastes as good as when it was done in the past. As a result, the elder Ah Huat is often portrayed as a wise fatherly character, a superior person (junzi) who has gone through the tribulations of life. He has all the traditional values and is seen imparting the younger generation with Chinese virtues such as filial piety and trustworthiness. 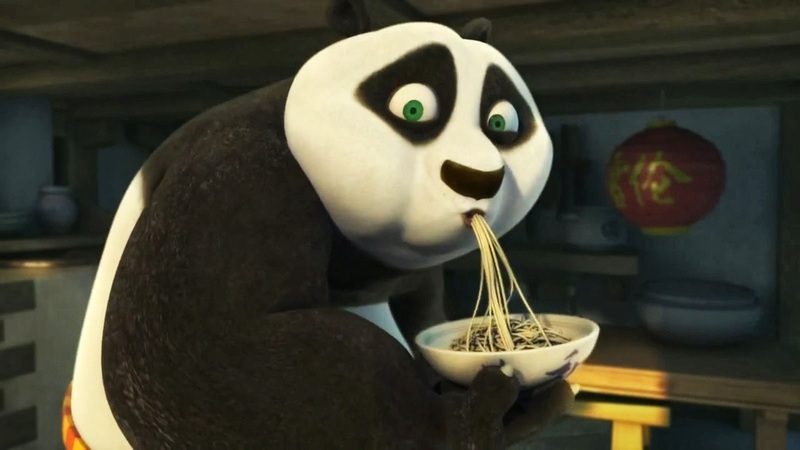 In order to strengthen the Ah Huat brand, Power Root needs to show another side of Ah Huat, a younger Ah Huat who is an underdog but ultimately prevails against all odds, rather similar to the Po character in Kung Fu Panda. What the movie will achieve in the long run is helping to popularise the Ah Huat character with the hope that this will translate into higher brand recall and product purchase, and keeping the Huat Ah! Huat Ah! Huat music fresh in the minds of consumers. By showing the movie during Chinese New Year, It is an indication that Power Root is trying to make coffee as part of the Chinese New Year gift-giving or consumption ritual. Happy Chinese New Year to all readers. Huat Ah !! Is “Ah Huat” now selling adult diapers in Indonesia? Holy cow: Power Root 2Q FYE 2015 results not good!